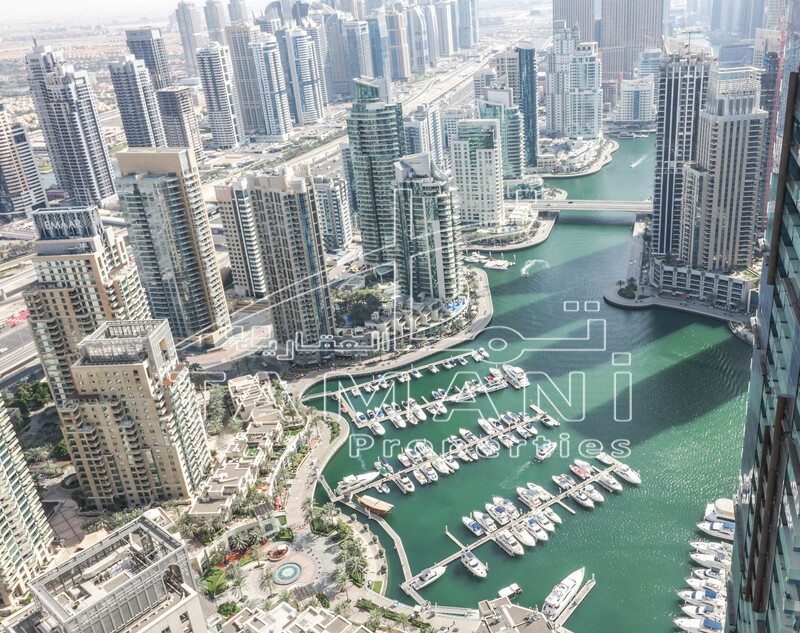 Emaar presents “Creek Horizon” situated neighboring the central park of the Island District at Dubai Creek Harbor. River Horizon’s towers offer astounding vistas from each of the more than 40 stories, soaring beautifully over verdant parks and shimmering waterways. With more than 500 contemporary apartments of different sizes, Creek Horizon offers raised experiences of remarkable style. Creek Horizon’s two smooth towers take beautiful sophisticated day living to the new level. The towers enjoy the prime position over the district’s marina, consummately surrounding Burj Khalifa and Downtown Dubai not too far off. Stream Horizon offers the finest facilities and an abundance of alluring pleasantries to make a way of life of phenomenal solace and comfort. Bedroom with Balcony: 756 sq.ft. - 783 sq.ft. Bedroom with Balcony: 1136 sq.ft. - 1245 sq.ft. Bedroom with Balcony: 1627 sq.ft. - 1704 sq.ft.